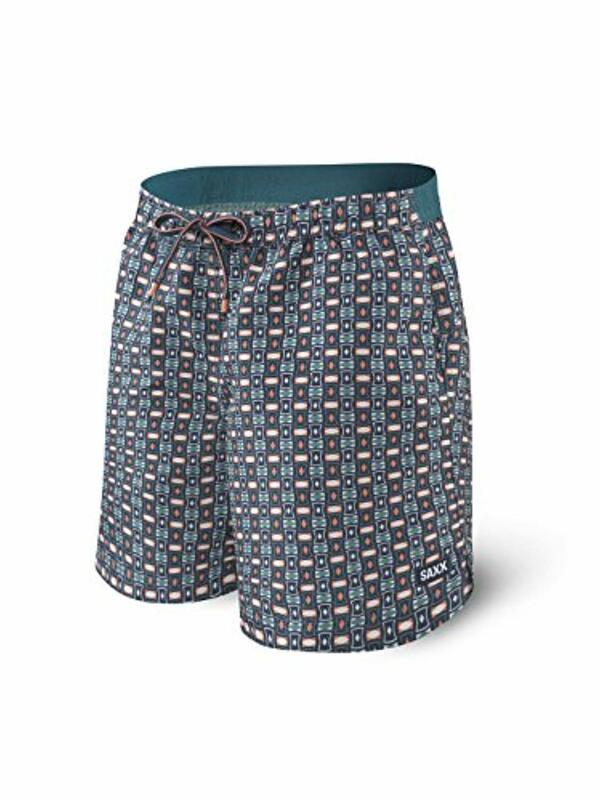 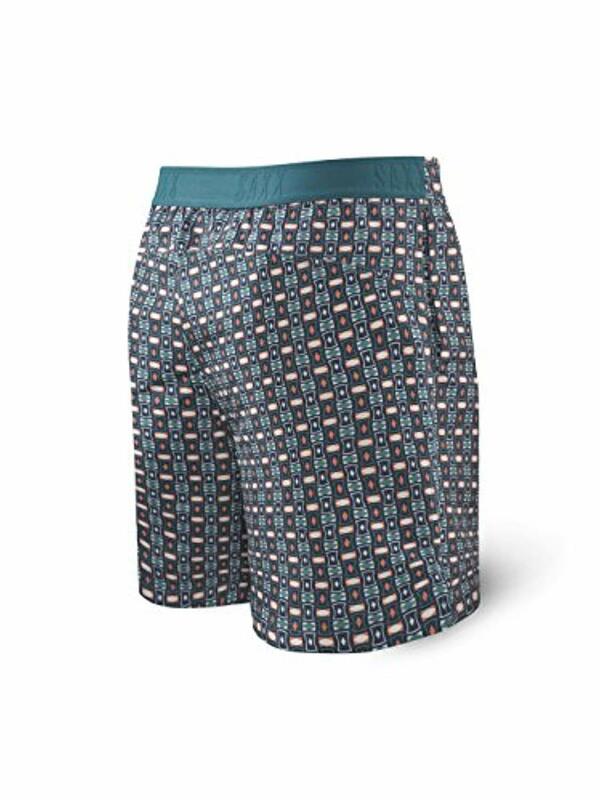 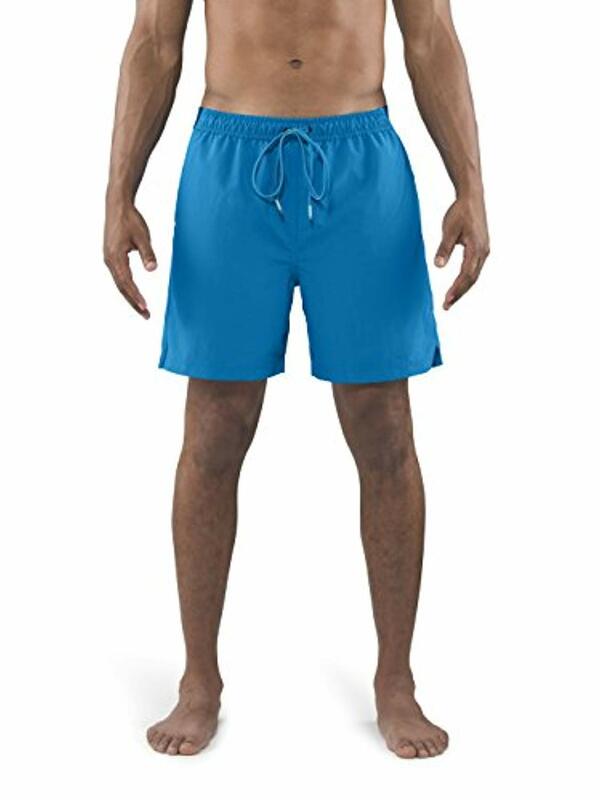 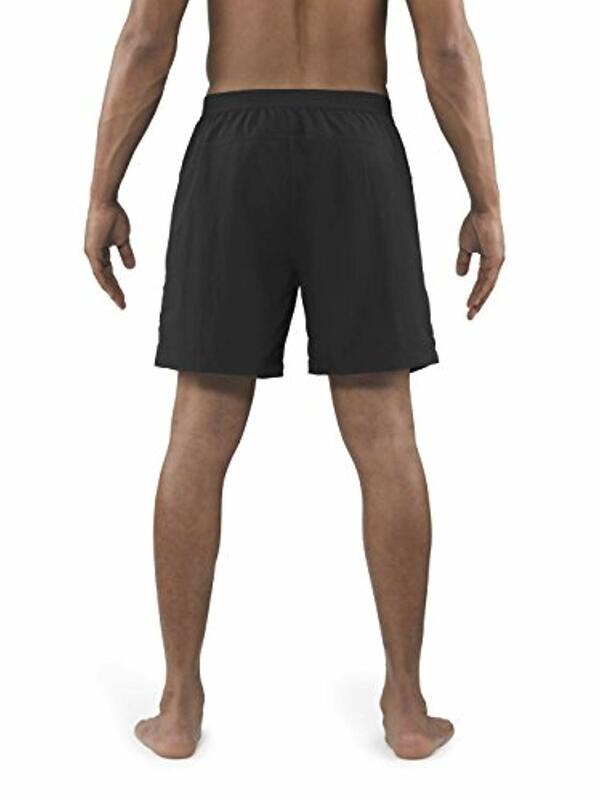 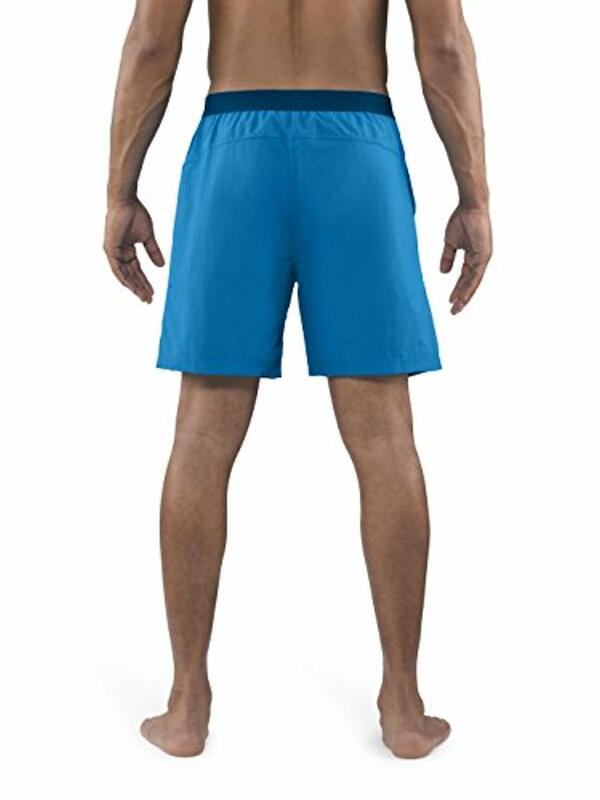 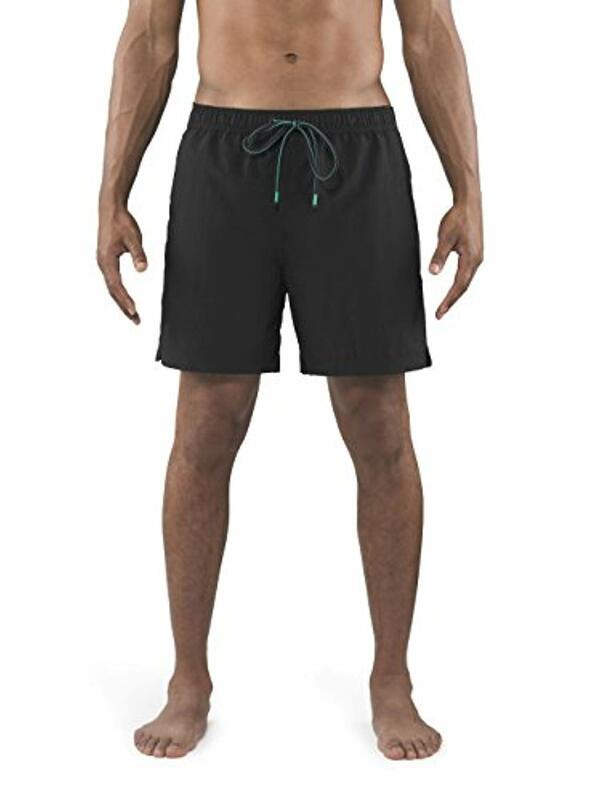 CannonBall is a 2N1 hybrid water swim short designed for a quick dip- or a day spent cruising the beach. 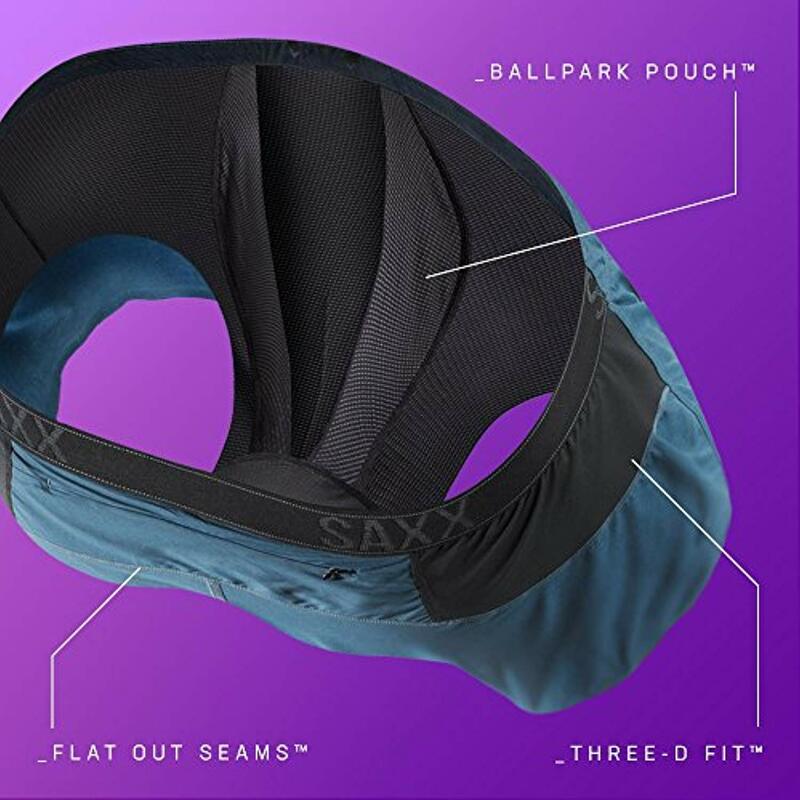 It's chlorine and salt water resistant- with quick drain pockets. 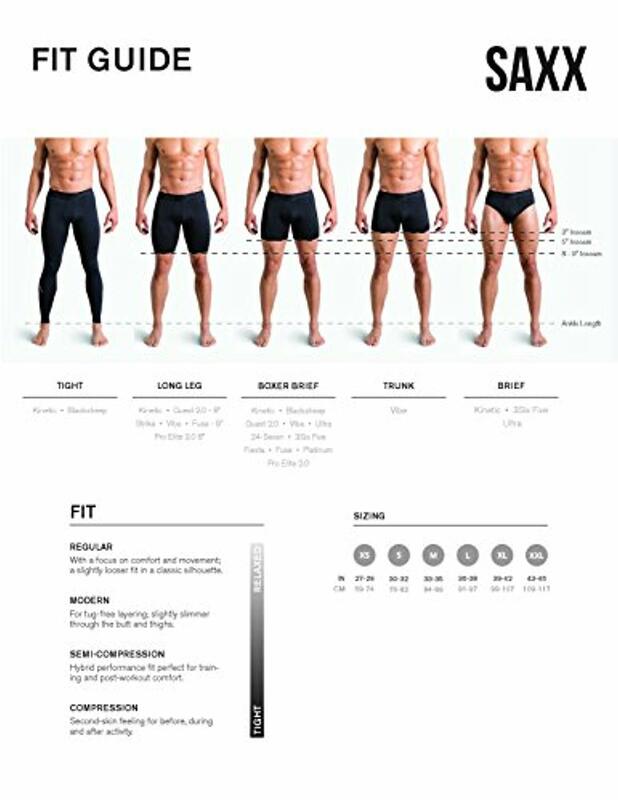 The breathable and quic-drying mesh liner makes you feel like you're wearing nothing at all- without worrying about skinny dipping citations.